King Door and Lock specializes in garage door services – repair, replacement, and installation for both residential and commercial properties. We proudly service the Maryland and Washington DC areas. All of our qualified and trained in-house garage door technicians have a minimum of 5 years’ experience in garage door installation and repair. You can count on our garage door experts for any type of garage door repair in MD or DC for your residential or business establishment. 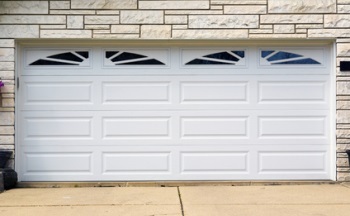 If you need to replace your garage door, we have a variety of doors to choose from! At King Door and Lock, we have a reputation for fast and friendly garage door services (installation, repair, and replacement) at reasonable prices. Still don’t know whether to install, replace, or repair your garage door? Don’t worry because we’ll come to you and talk about what’s involved in garage door repair, installation, or replacement at your home or business. This way, you’ll know for certain that you’ll receive professional, fast service that’s within your price range. Call King Door and Lock today for your garage door repair and installation needs. You can count on us 24/7 for your next garage door repair, replacement, or installation, whether it’s for your residential or commercial property. We also provide a wide range of commercial and residential door repair and door lock services. Call now if you want a new or existing garage door repaired or replaced in the Maryland and Washington DC area. 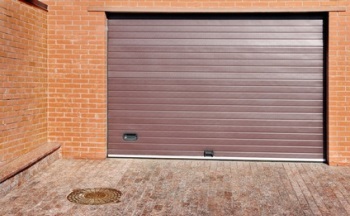 We Provide Garage Door Services in DC and MD, Anytime! Garage Door Services in Maryland and DC https://kingdoorandlock.com/garage-door-services/ 3.7/5 based upon 13 reviews.